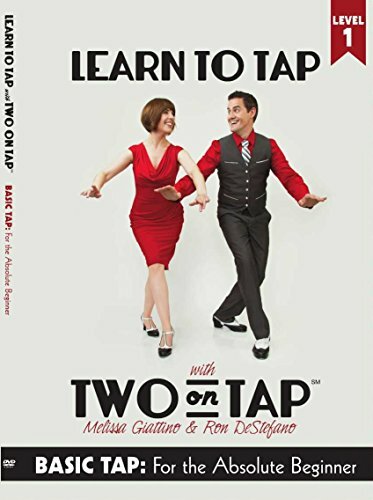 Dance along with TWO ON TAP℠ as Broadway's Melissa Giattino (42nd Street, Irving Berlin's White Christmas, The Radio City Rockettes) and Ron DeStefano (Fiddler on the Roof, Anything Goes, Back Stage Bistro Award) lead five fun-filled and super-informative lessons teaching the basics of tap, ending with a full routine (broken down step-by-step) to a quintessential softshoe! It's perfect for youngsters, adults, and seniors with little or no experience (no tap shoes required!) who want to learn the fundamentals of great tap technique in an enjoyable and interactive way! "Beyond good . . . they were terrific! Of all the questionnaires we've put out over the years asking for feedback, this was above all THE BEST!" 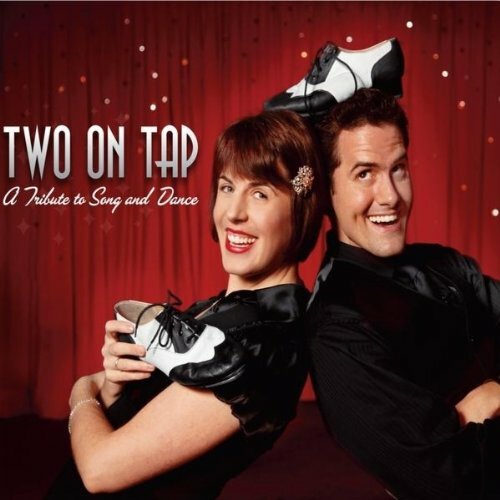 The exciting CD debut of TWO ON TAP℠, featuring all of the toe-tapping tunes featured in their new act A Tribute to Song and Dance, is now available! This full-length studio recording captures all of the exciting energy of the live show, featuring Richard Schwartz's stylish vocal arrangements and accompanied by a swinging jazz band under the baton of accomplished music director and orchestrator David Snyder.